Now that spring is officially underway, it’s time to start thinking about and planning for the summer. 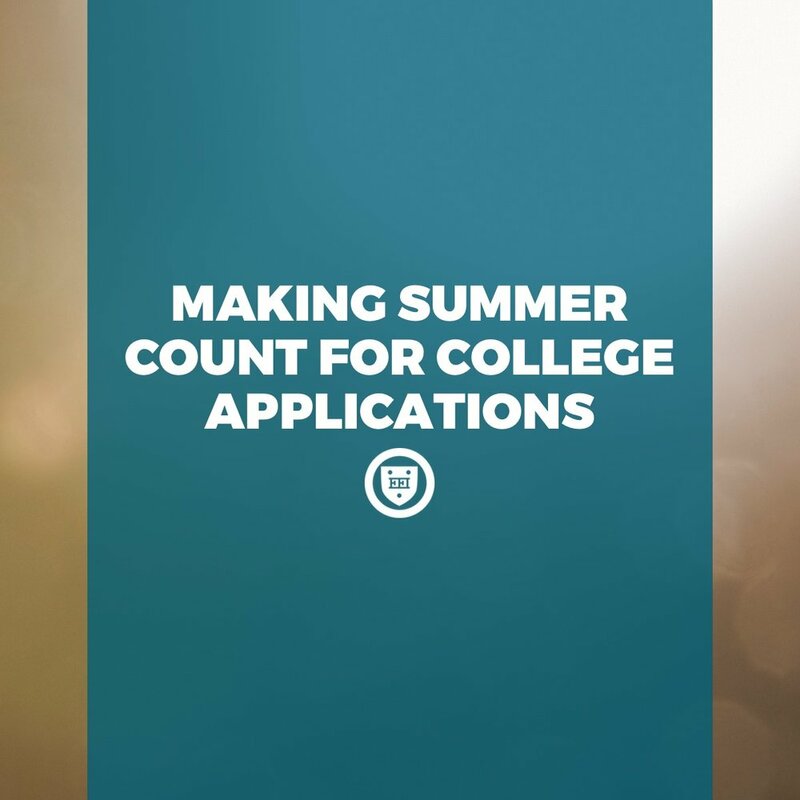 While summer can offer a nice reprieve from school, it also offers boundless opportunities to bolster your college applications. Ideally, you want to use the summer months to pursue and deepen your passions and potential career interests. When it comes time to fill out your college applications, these experiences can demonstrate initiative, dedication, and responsibility. There are a variety of summer programs available for students who are interested in exploring their academic passions or career interests. Many of these programs are held directly on college campuses and can you give a glimpse of college life. Based on your interests, seek out opportunities that will challenge and enrich you. Don’t be afraid to step outside of your comfort zone! I’m sure taking additional classes is the last thing many of you want to do over the summer, but extra coursework may fit well depending on your plans. Whether you need to make up classes or want to get a head start on the rest of your academic career, summer classes can help you fulfill those goals. Summer school can take place at your high school, a local community college, or even online. Explore all of your options when considering summer classes. An internship can help clarify your career interests by giving you access to a company or organization in a field that appeals to you. Though often unpaid, internships can offer insight into how business is conducted at a professional level. You may also develop contacts with other interns or employees, both of which can serve as valuable resources in the future. If this is a potential option for you, apply early since positions can fill up quickly. Paid employment can demonstrate responsibility and maturity, two desirable qualities in any prospective college student. It doesn’t hurt to make some hard-earned cash as well. College applications aren’t cheap! If you can find a job that aligns with your passions or interests, that will serve as an added bonus to your college application. Volunteering just to say you volunteered is never appealing in college admissions. You should have a genuine desire to volunteer your time and effort toward a worthy cause. The amount of heart you invest in service makes the experience much more valuable, and the level of commitment and passion you put forth will resonate in your college applications. There are countless volunteer opportunities out there, so do your research to find ones that will allow you to contribute in a meaningful way. Shadowing a professional can give you a view into the day-to-day affairs of an occupation that interests you. These opportunities are generally brief (a few hours or a couple of days), so you may find that you can shadow multiple professionals over the course of the summer. Family and friends are a great starting point to identify who you would like to shadow. Conducting research over the summer is impressive on college applications because it communicates intellectual initiative. Often conducted on college campuses, research can grant you access to labs and professors. These resources can prepare you well for the academic atmosphere on a college campus, especially if you are interested in the sciences. Think outside the box and don’t allow yourself to be held back by factors outside of your control. Start your own business based on your passions to demonstrate your entrepreneurship capabilities. Work on a passion project of your own design to explore or deepen existing interests. 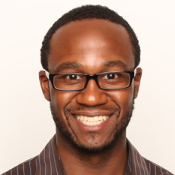 Capitalize on today’s technologies to create impactful opportunities for yourself or others. Anything you can commit to 100% and use as a learning experience is absolutely worth your time. However you decide to spend your summer, the planning process should begin well before summer begins. Many summer programs and internships are highly competitive, so you need to ensure that you have enough time to invest in your applications. These experiences can all give you an added edge in college admissions, but that edge will only manifest itself if you devote yourself fully to your summer experience. So as you dream of summer days at the beach, remember to think of the bigger picture, and make your summer count.